A terrible tragedy occurred on Saturday night when a three (3) year old toddler fell from a Roller Coaster at Go Bananas family entertainment center in Norridge, Illinois. Chicago’s CBS News reported that an autopsy Sunday determined Jayson Dansby died of multiple injuries, when he was struck by a roller coaster car and when he fell from the roller coaster, according to the medical examiner’s office. His death was ruled an accident. Jayson then fell about 3 or 4 feet from the moving roller coaster. “For some reason, he crawled out from underneath the safety bar and he fell and died from head injuries,’’ Norridge police chief Jobe said. The ride is in an area that is “walled-off” from the rest of the business and the building is divided into several sections. “It’s dark but it’s not pitch dark. It’s darker than the rest of the rides,’’ said Jobe. “Part of the ride goes behind another wall and that’s where he fell.’’ The highest off the ground the roller coaster goes is about eight feet. I think the first question that needs to be asked is why they would allow a three-year old onto a roller coaster in the first place. Second, if it is deemed safe for three-year olds, then why in the world did this entertainment center allow children that young to ride without an older companion. I think Go Bananas and their insurer are going to have to answer these questions and many more during the investigation. 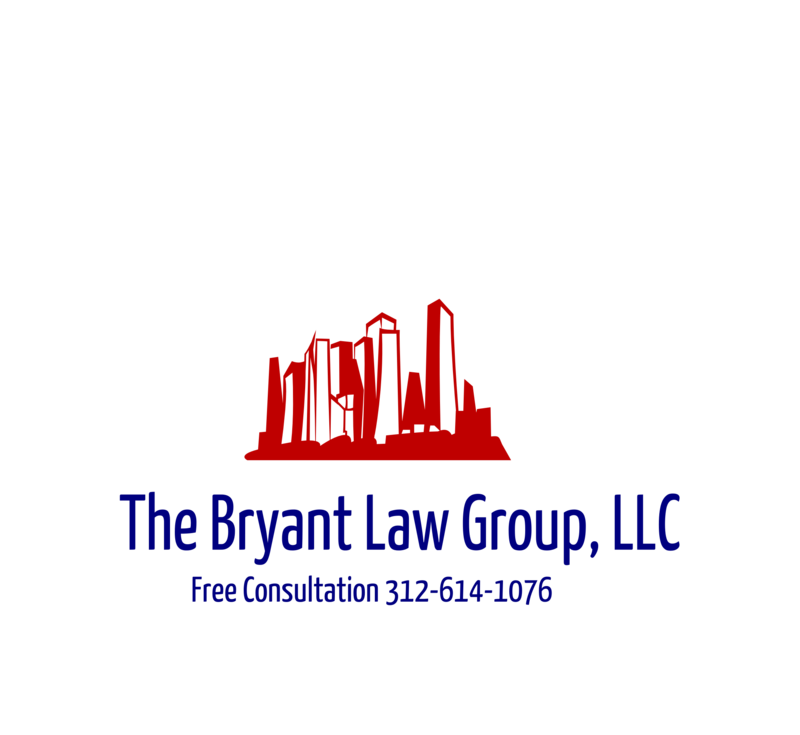 If you or someone you know has suffered from a personal injury or has a wrongful death claim, then contact Chicago accident attorney, Aaron J. Bryant, for a free consultation at 312-588-3384 or go to the firm website at www.blgchicago.com.